Surprise! Did you have Detroit in the Prince Fielder sweepstakes? 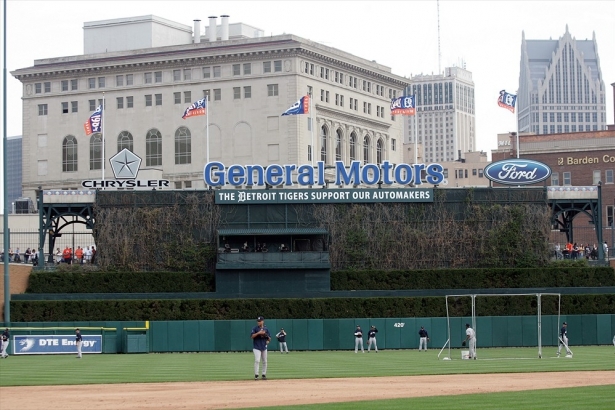 And whether you did or not, how does moving to spacious Comerica Park affect Fielder’s value?